Photos of Rensselaer, Indiana, located in northern Jasper County in Northwest Indiana and is the home to Saint Joseph’s University of Rensselaer. Rensselaer is the county seat of Jasper County and has a county court house in its historic downtown district. With easy access to I-65, Rensselaer is a small town on its own, while living between two major cities, Chicago and Indianapolis. 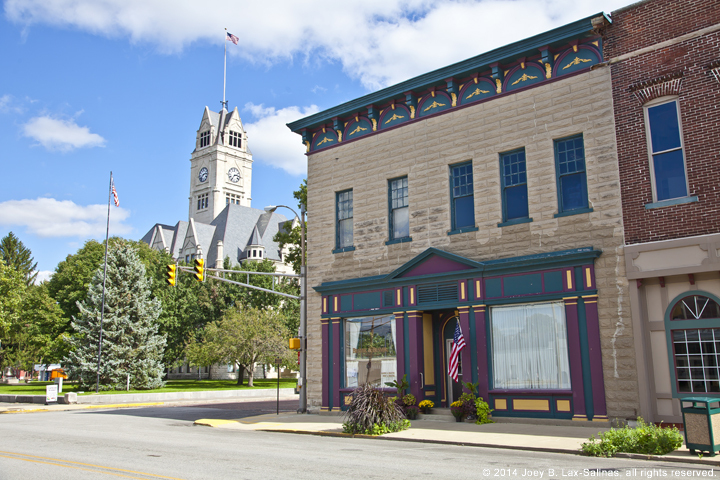 Popular photos of Rensselaer, Indiana include Saint Joseph’s University of Rensselaer campus, downtown Rensselaer, the Jasper County Court House, the Jasper County Fair, and more.